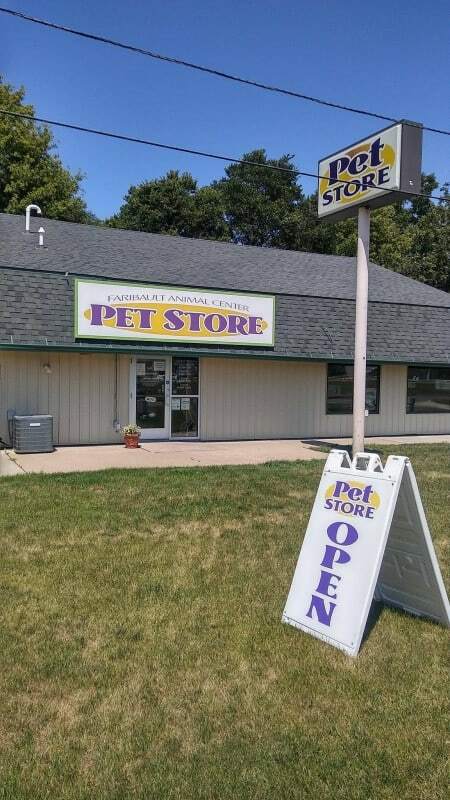 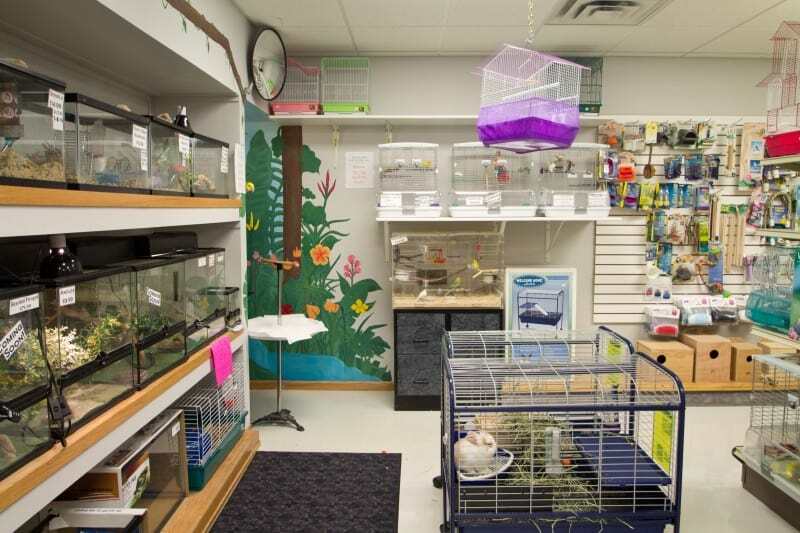 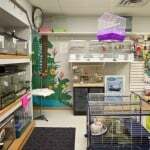 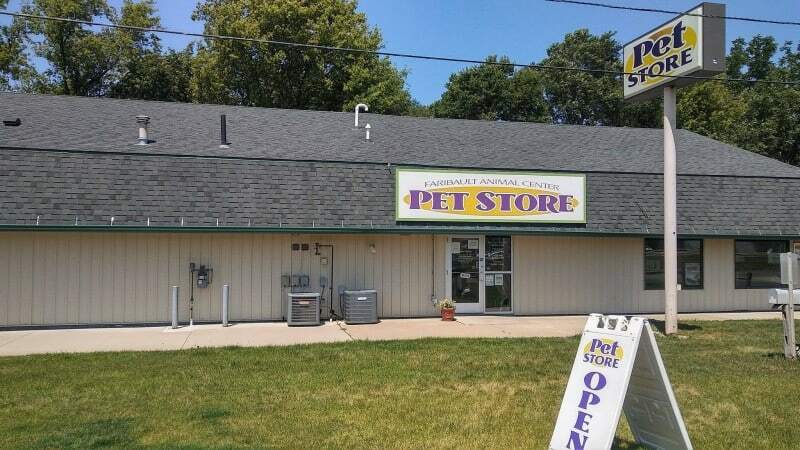 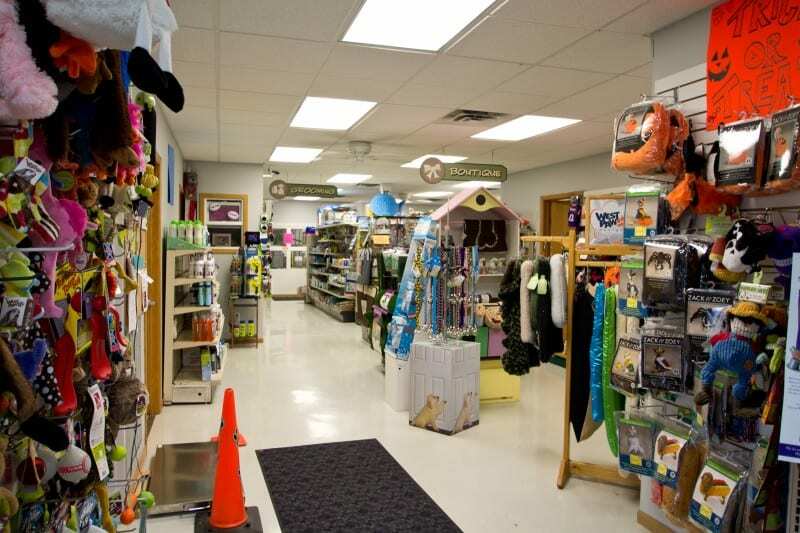 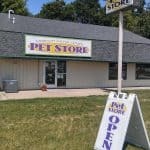 The Faribault Animal Center has been in business since 1990. 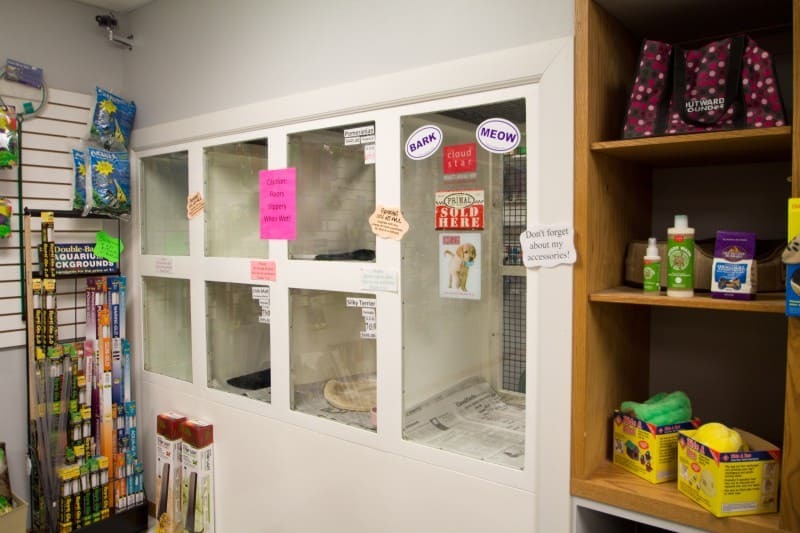 Joyce Murphy and DeAnn Mick – Knish started their business at the old Mealys Plaza. 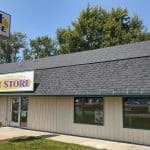 Come see us at our new shop! 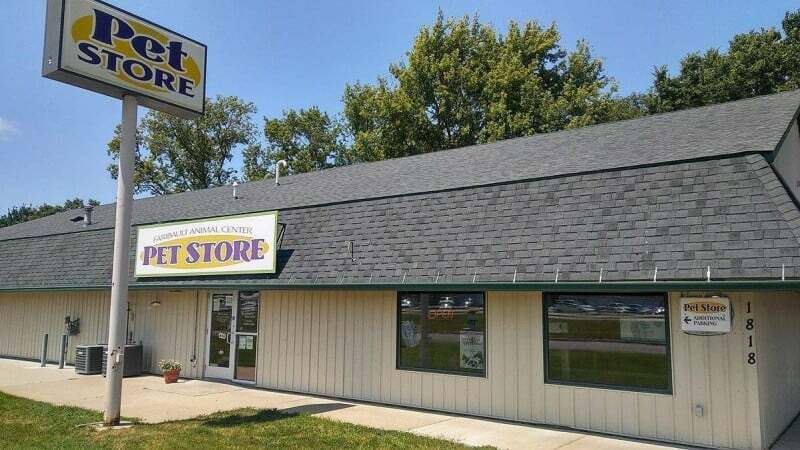 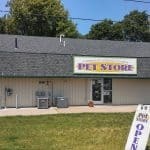 We recently re-located to 1818 Grant Street, right in between Maytag laundry and Hy Vee.